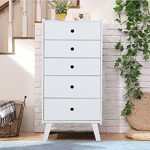 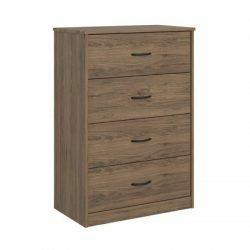 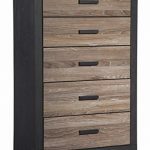 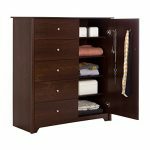 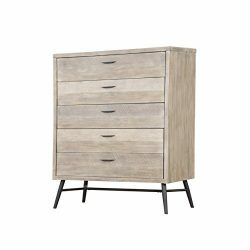 The Mainstays 4 Drawer Dresser will offer up more than enough room for you to keep your closet straighten up or your clothes off the floor. 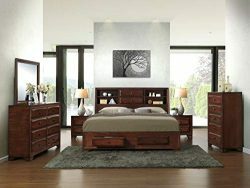 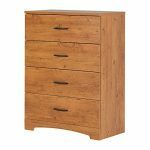 With the simple design and a beautiful brown walnut finish, you cant go wrong with this 4 Drawer Dresser. 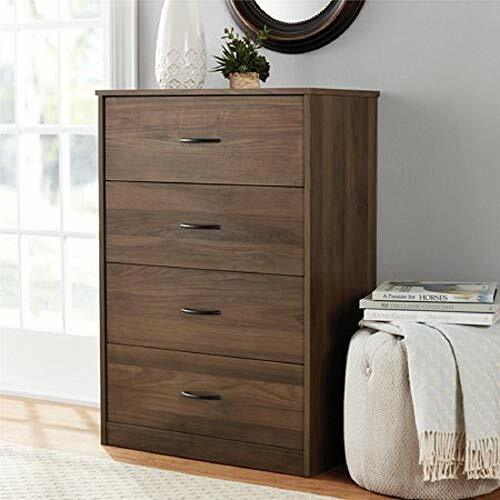 Each drawer is finished in a linen look to keep your clothes from getting snagged on the particleboard build. 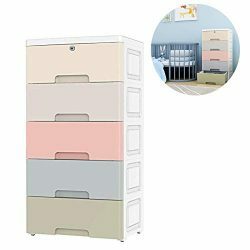 The metal ball baring slides make it easy to open and close the drawers, even when full of heavy jeans. 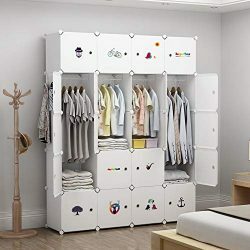 Two adults are recommended for proper assembly. 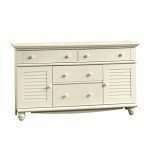 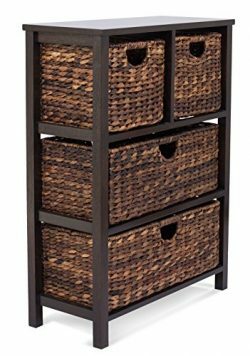 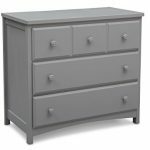 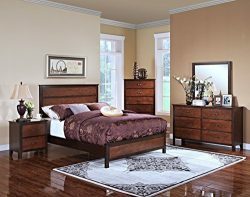 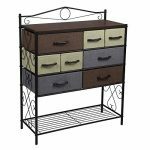 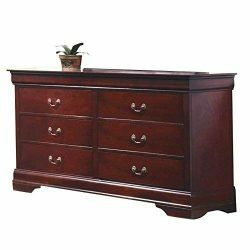 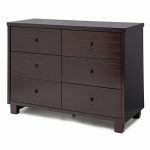 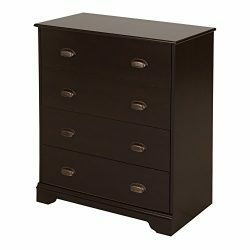 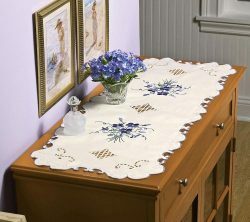 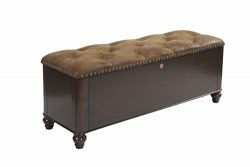 Once assembled the Mainstays 4 Drawer Dresser measures to be 40.3125h x 27.6875w x 15.6875d. 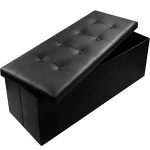 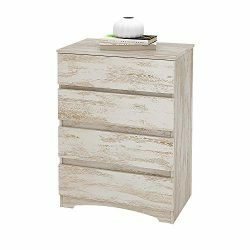 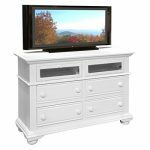 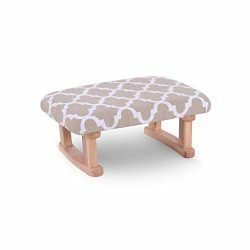 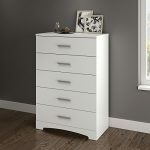 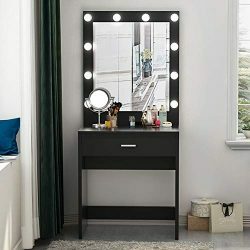 The laminated particleboard and metal slides make this dresser functional; Use the added wall mounting kit for peace of mind that your dresser is secured to the wall.